Sporting a chunky diving watch or an aviation-inspired chronograph is all well and good but what do you turn to when the occasion requires something more discreet and distinctly cuff-friendly. For this, any discerning chap should have a slim watch in the armoury and Christopher Ward’s latest offering is its slimmest to date, packing a Swatch Group ETA 7001 movement into a slender profile. “I knew immediately that it would be a significant test for us to create a truly ultra-slim watch,” explains Christopher Ward co-founder Mike France. “But I felt that it could be possible. And so, my challenge to the team was, can we create a mechanical timepiece, under 6mm high, at a Christopher Ward price point?” he adds. 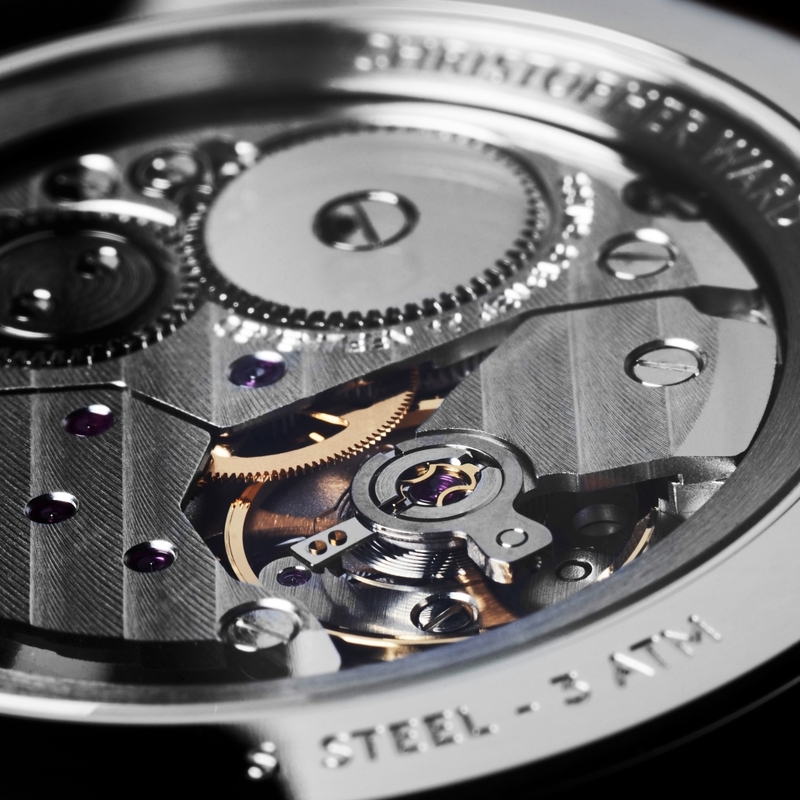 The movement inside the C5 Malvern 595 is only 2.5mm tall, yet it boasts a 17-jewel mechanism with an incabloc shock protection system, 42 hours of power reserve and a ticking rate of 21,600bph. 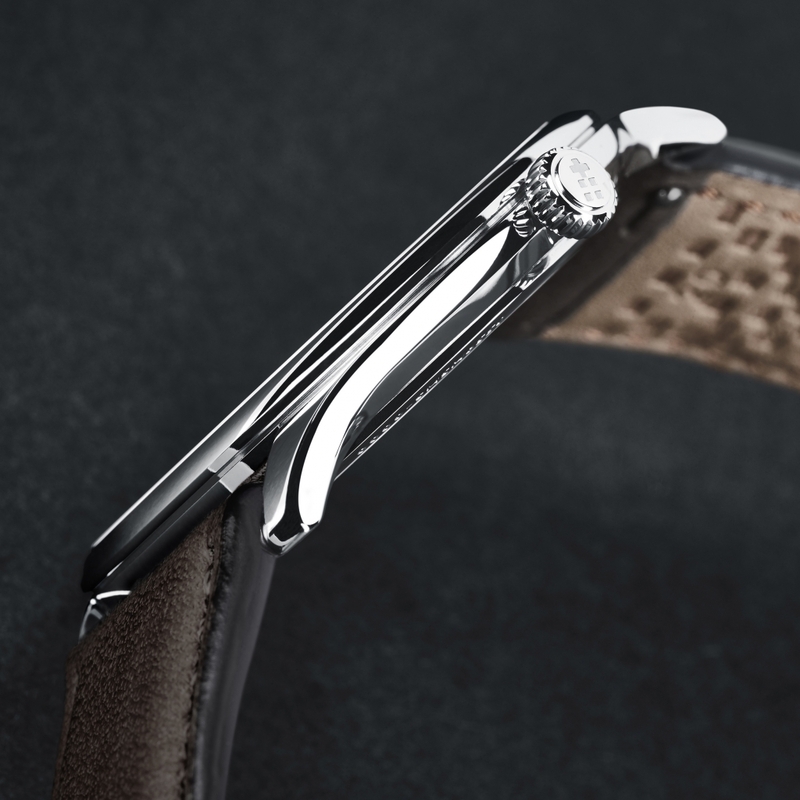 After selecting the appropriate movement, the design team then moved on to the case design, which proved a headache thanks to the case tolerance levels hovering around the +0/-0.10 mark. 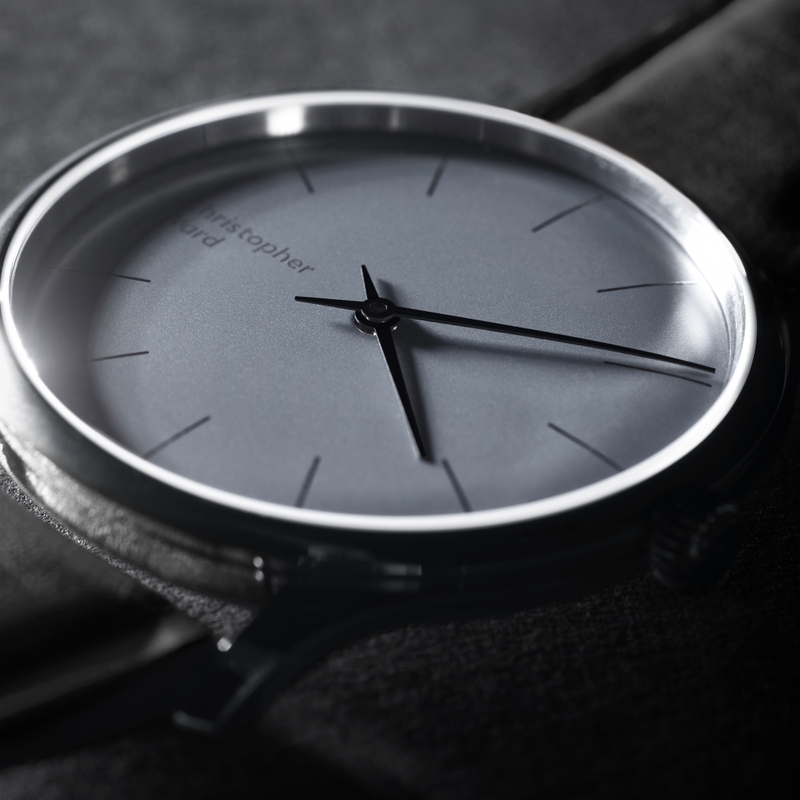 However, the result is a domed pearly white (or cool grey) Opalin dial, which is sandblasted and features printed indexes and the Christopher Ward logo. The hour and minute hands are presented in black, polished with soft curves to create a monochromatic contrast into the dial. 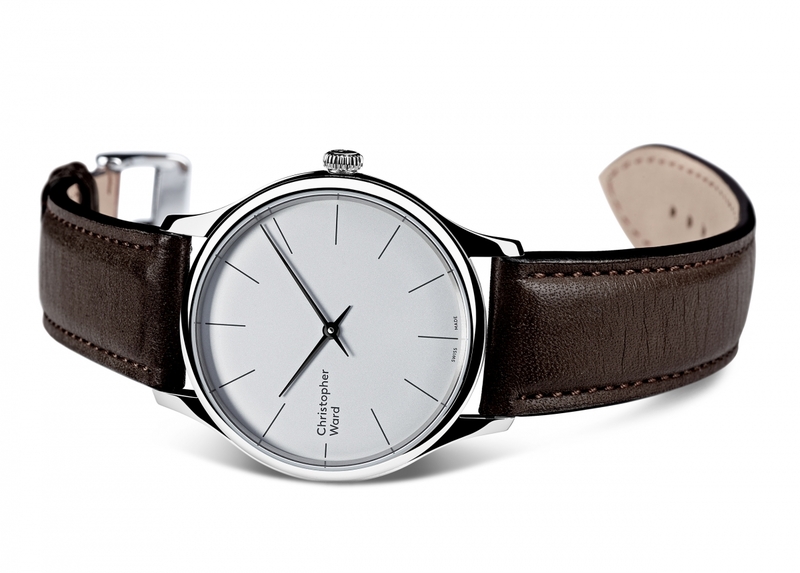 Its designers claim that at just 39mm in diameter, the case proportions of the C5 Malvern 595 mean that the piece is extremely wearable, no matter what the occasion. In short, there are very few brands that have created an ETA 7001-powered watch that measures below 6mm tall. Christopher Ward has managed to achieve that and, as the name suggests, the final watch is 5.95mm tall and priced at £595.00. Visit the Christopher Ward site for more.